The Kamry K101 (K100+) Mech Mod. For advanced users only. User should be experienced in mechanical mod use. DO not over tighten the telescope as switch activation can occur. Use only IMR batteries. Its simple, well done, and quite affordable. 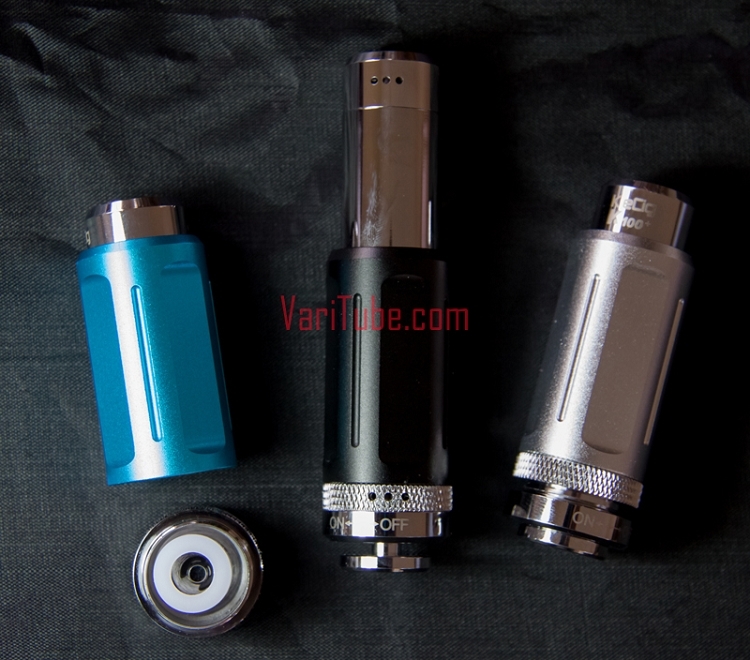 The popular Kamry mech mod is here. 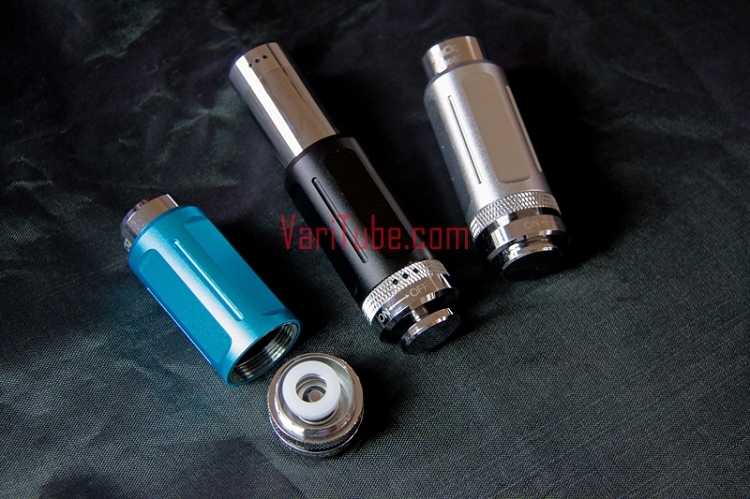 - Accepts all 510 threaded atomizers.